Why does organic have higher antioxidants? A fascinating theory explains that antioxidants are produced by plants as a protective mechanism in response to pests or other bugs attacks. Plants can not run away when under attack, so organic plants start producing more polyphenols to deter the attackers. The conventional plants do not have to work so hard as the pesticides do the job for them. Is it good for you to have more antioxidants in your diet? There is no official evidence about the health benefit of eating organic produce with higher antioxidant content. However in my cosmetic formulation projects I see that when I have antioxidants in the product, the antioxidant has a protective effect on ingredients sensitive to oxidation. So even if there is no evidence personally in principle I believe there is a health benefit. I would not automatically say the same applies to organic cosmetic ingredients and organic cosmetics in general. Is it good to minimise exposure to Cadmium and pesticides residues? This is a key question in relation to the value of organic produce. I would say yes on the basis of the precautionary approach. More research needs to be done on the long term effects on humans and the environment. 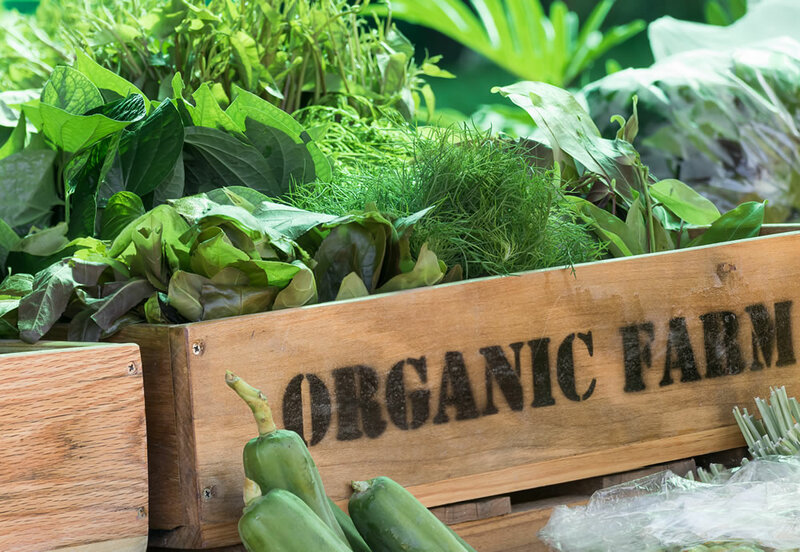 Is the health benefit associated with organic worth the higher cost? As a green shopper and green chemist I have been trying to understand over the years why organic food and organic ingredients are more expensive. I have found different reasons, from higher production and transport costs to lower yield and limited availability. I simply buy organic for crops that get sprayed a lot such as potatoes and carrots, and when I see the quality or taste is very tempting. Having organic crops is good, it raises awareness about environmental issues and how we live in harmony with nature. It is a possible route along with others such as wild cropping, hydroponics or even grow your own.